Our Lady of Prompt Succor School, under the direction of Lagniappe Theater Company, presents an annual theater production at Coughlin Saunders Performing Arts Center in downtown Alexandria. Kindergarten through 6th Grade students are encouraged to participate. Our annual production is an event that our school and community look forward to each year. 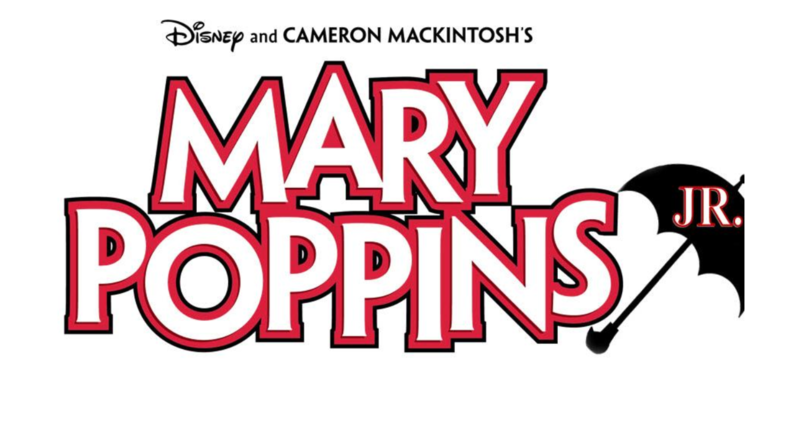 OLPS School Presents Mary Poppins, Jr.